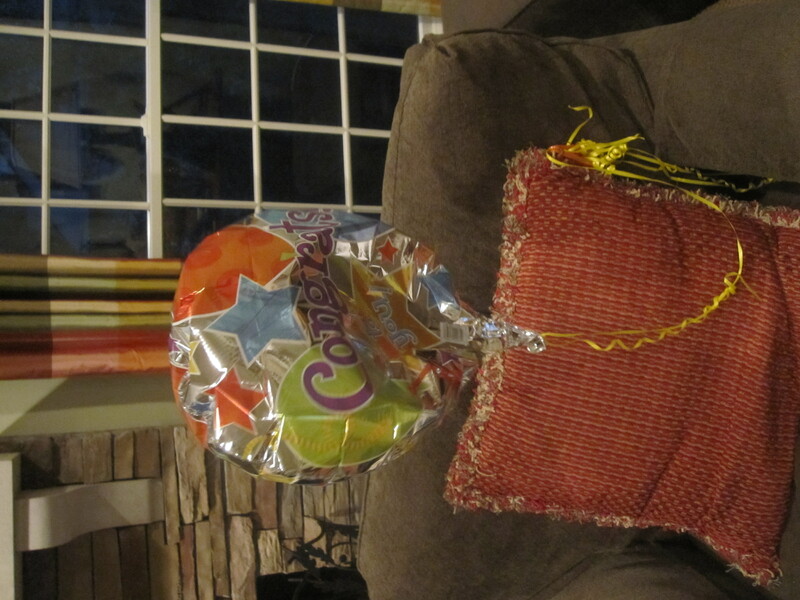 My congratulations balloon from my marathon on April 11th is still on the chair in my family room. AHAHAHAH love it!! keep it forever! those balloons seriously last forever! i love that its still kickin in the living room!